She’s losing her business. He’s lost his mind. As the Great Depression closes in, will either of them survive? 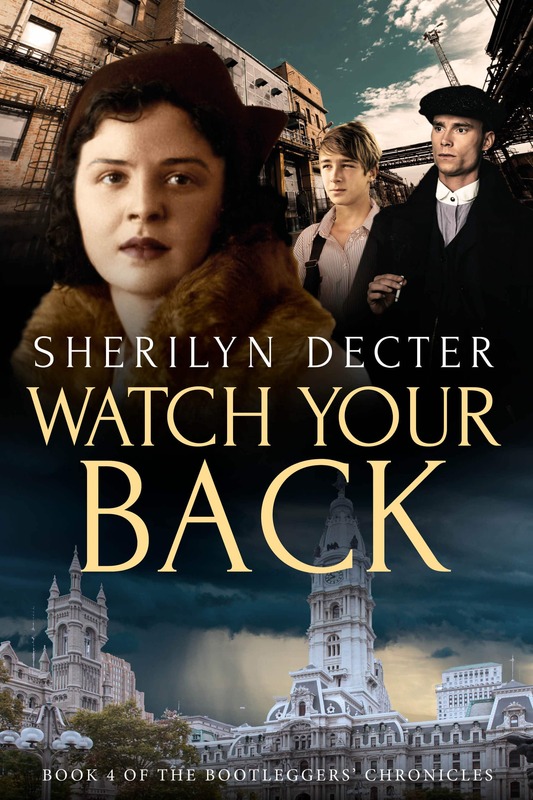 If you like Prohibition-era lawlessness, meticulous historical detail, and mysteries with a ghostly twist, then you’ll love Sherilyn Decter’s thrilling tale. She’s losing her business. He’s lost his mind. 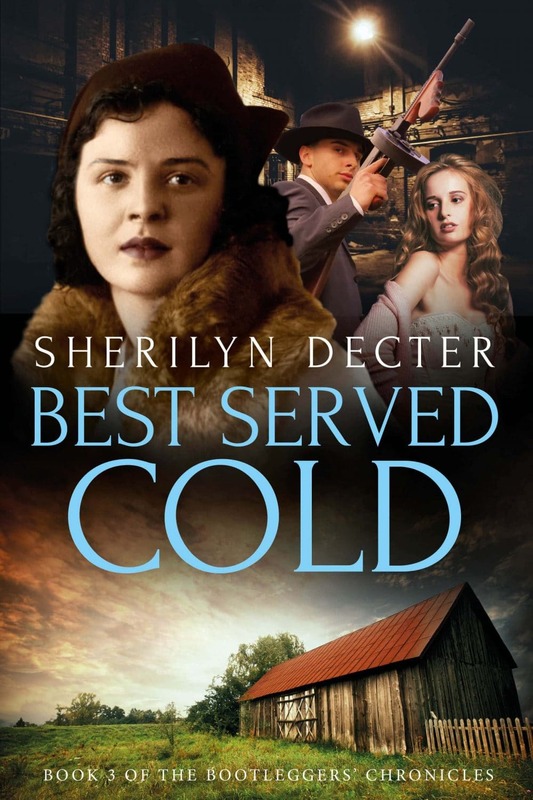 As the Great Depression closes in, will either of them survive? Mickey Duffy’s sanity hangs by a thread. Convinced there’s a rat in his family, the ruthless bootlegger hires occasional enemy Maggie Barnes to nail the traitor. But with both the cops and the mob threatening to take him down, his latest effort to clean house could get him killed. When Maggie discovers a dark secret in Mickey’s books, the criminal completely snaps. 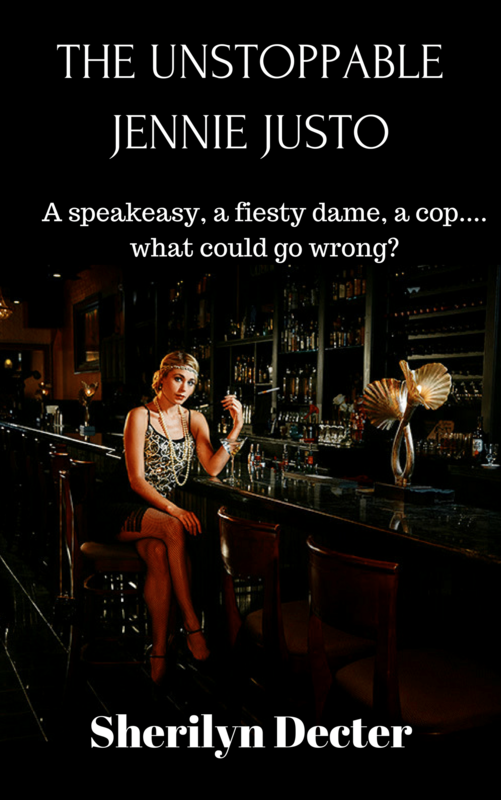 Will her less-than-legal efforts to keep her business afloat end up getting both of them killed? Come at the King is the explosive final novel in The Bootleggers’ Chronicles historical crime fiction series. 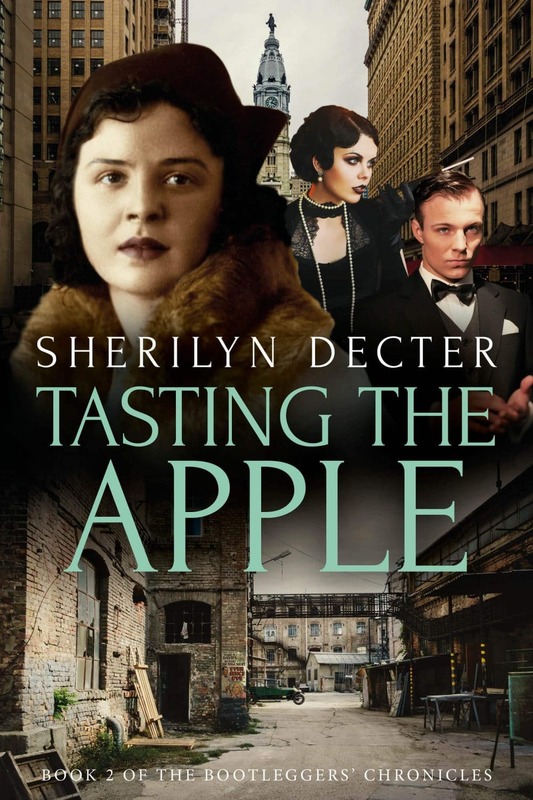 If you like Prohibition-era lawlessness, meticulous historical detail, and mysteries with a ghostly twist, then you’ll love Sherilyn Decter’s thrilling tale.